Ola has decided to suspend it’s ride-sharing facilities between 11 pm to 6 am in Bengaluru and Chennai. The ride-sharing facility provided by cab service provider Ola has been not been helpful but also affordable to many especially in the big cities where one-way ride costs hundreds. But sadly Oa cabs has decided to suspend this facility in the Bengaluru and Chennai city to optimize its service keeping the earning of driver partners in mind. While it is yet to be confirmed if this will happen across the other cities Ola operates. reports suggest that the plan will be set in action across all cities in a phased manner. If the reports are to be believed this decision is going to affect the incentives of the driver partners of Ola. Where on one side, the questions raised regarding the security of passengers on shared rides cannot be overlooked, one must also not overlook that Ola share in big cities like Bengaluru, Mumbai and Delhi has only made lives easier and affordable. To add the above-mentioned cities are also the biggest users of Ola share. The 11 pm- 6 am suspension first happened in Chennai followed by Bengaluru two days later. 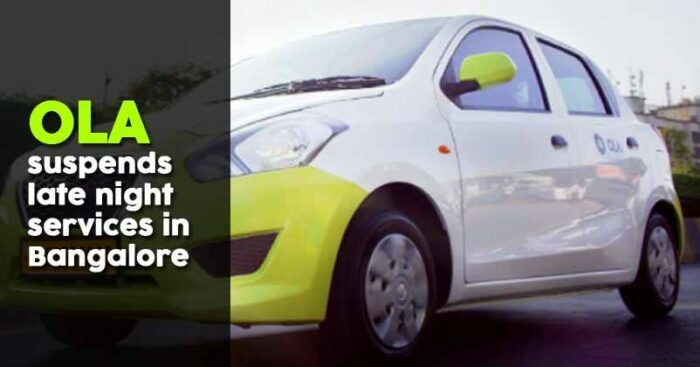 An official spokesperson of the company said, “Ola Share is a smart and sustainable mobility solution and a popular choice for commuters during regular hours i.e. 6 am to 11 pm. By matching users who are looking to ride on similar routes, Ola Share optimizes fares for customers and capacities for driver partners, enabling fewer vehicles on the road. 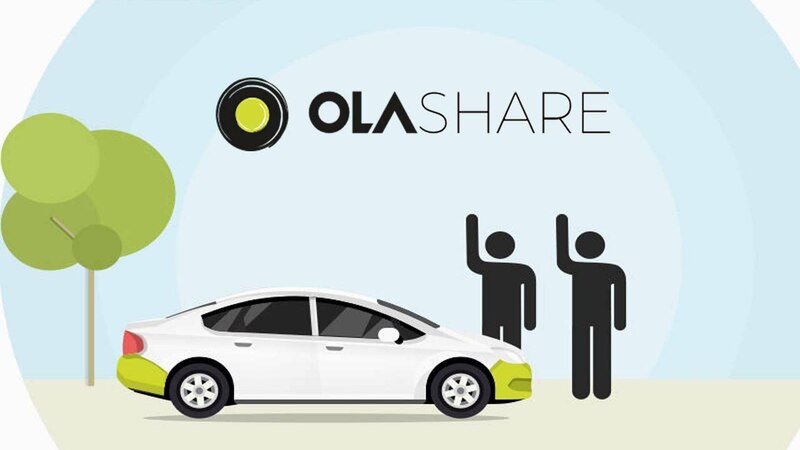 With late hour Ola sharing facility now gone, we hope the company brings some happiness to the people of Chennai and Bengaluru with some new exciting offers and deals.